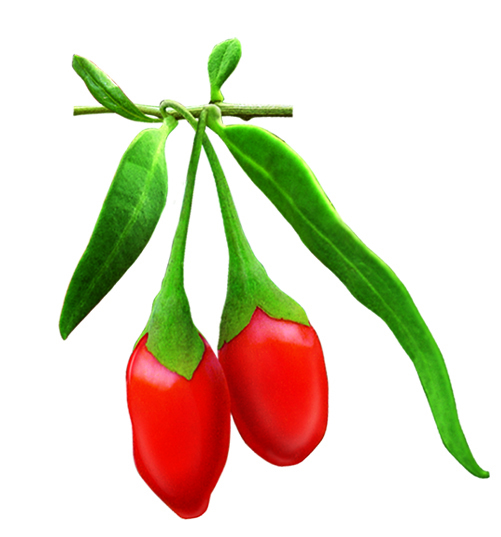 Barbary Wolfberry Fruit is a general term for the species of Chinese wolfberry, Lycium barbarum and Lycium chinense. Chinese wolfberry tea / Goji Raw Juice, a kind of beverage, refers to the beverage made from Chinese wolfberry or tea, chrysanthemum, sugar and other ingredients. Each time with chrysanthemum, Chinese wolfberry each 10 grams add in the big teapot, add hot water, 10 minutes later can drink. Chinese wolfberry is good for lean gas, warm and nourishing, thin body weight loss has a strong effect. We offer goji raw juice in aseptic aluminium foil bag and drum at competitive price. Please quote for bulk price. Looking for ideal 100% Pure Nfc Goji Raw Juice Manufacturer & supplier ? We have a wide selection at great prices to help you get creative. All the Fresh Pure Goji Raw Juice are quality guaranteed. 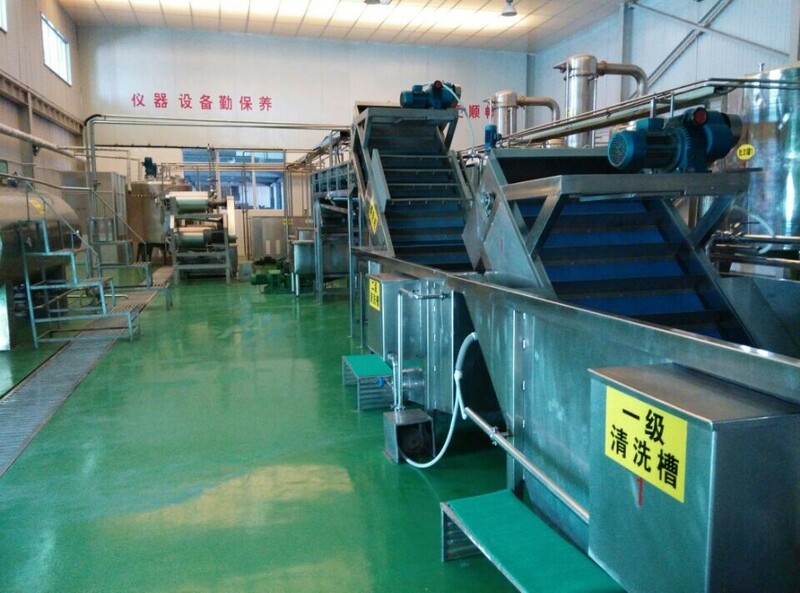 We are China Origin Factory of 2017 Fresh Goji Raw Juice. If you have any question, please feel free to contact us.